Hello everyone. Today I thought I would show you all yet another layout one of our students did in class the other day. She has done a fabulous job with such a stunning photo. 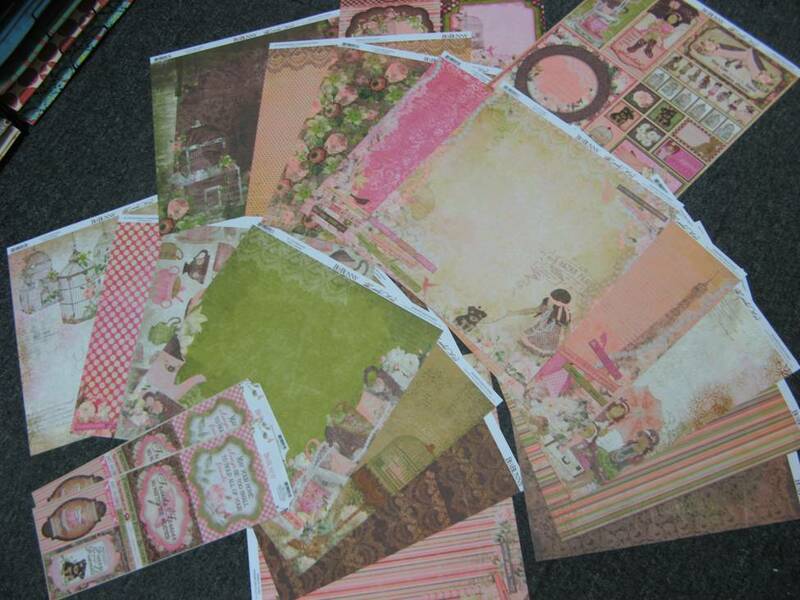 She has used some of the NEW Bo Bunny "Little Girl" range, which hit our shelves last week. Thanks for sharing this with us Ann. 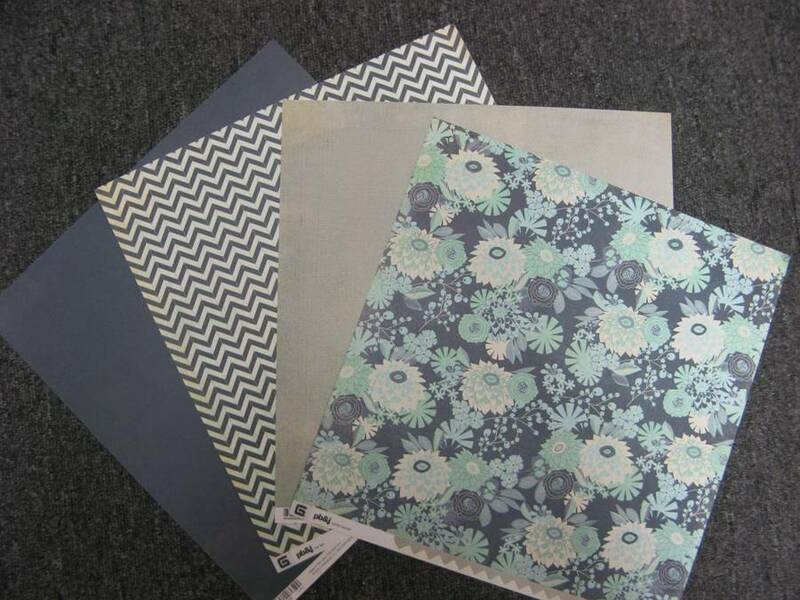 Just a few pics of some of the NEW paper ranges to arrive in store last week. This is one of the NEW Bo Bunny ranges. 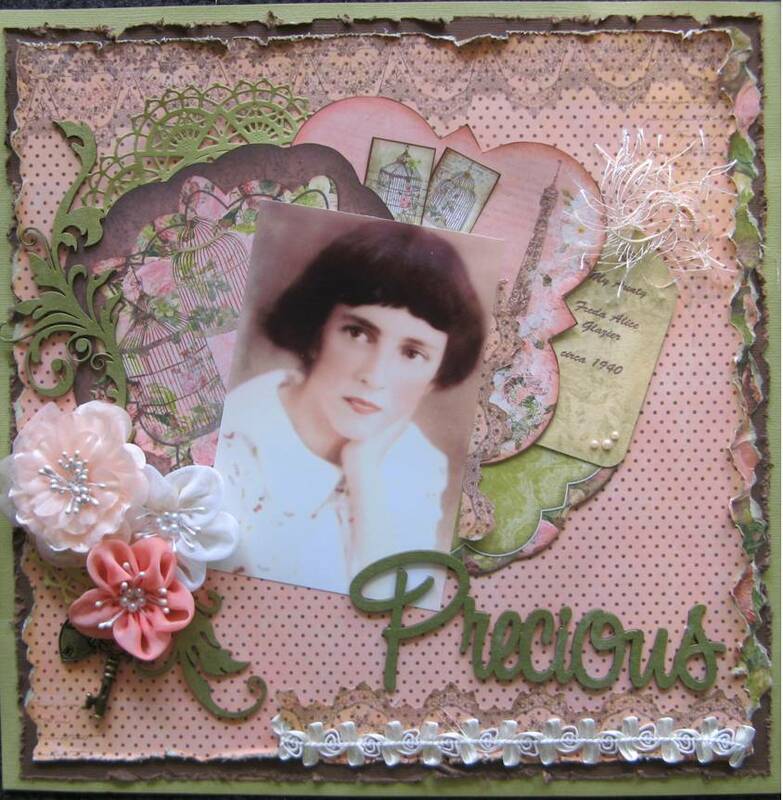 The same one Ann has used in the above layout. It is gorgeous. Another NEW range from My Minds Eye. Some more from My Minds Eye. 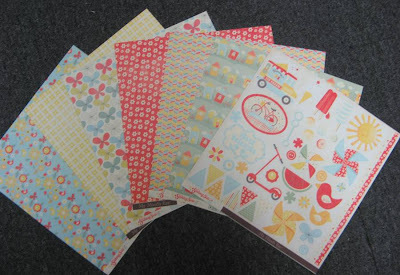 We also got some NEW KRAFT Cardstock in some varying shades of Kraft colours as well as another "Hand Made" Kraft card. 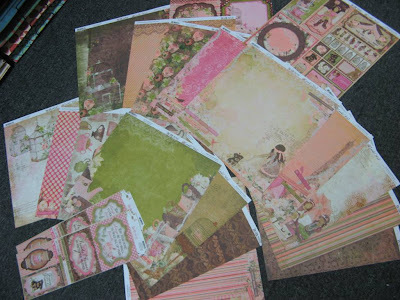 I love Kraft Cardstock but I think it is nice to have the choice of exactly what shade, don't you think? 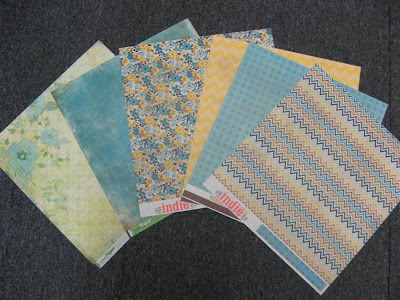 Also this paper is another My Minds Eye one that goes beautifully with the Kraft as do these Green Tara mesh ribbons. Lastly here is some more NEW papers from Basic Grey. Well thats all for today, sorry I have neglected the blog a bit over the past few weeks but I have been very busy chasing my tail!! Stay tuned later in the week as I have some big orders due in from 2 Crafty Chipboard, Dusty Attic Chipboard & Green Tara, more yummy flowers & ribbons. Thanks for calling by. Until next time. 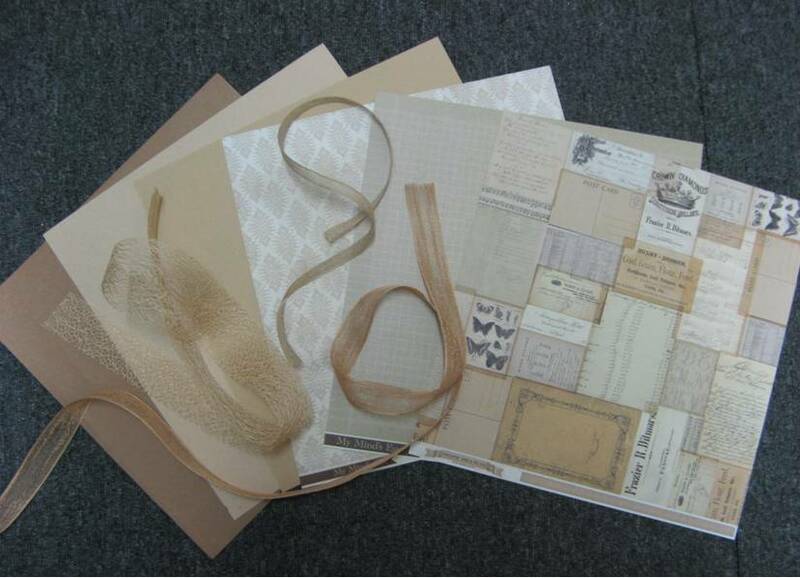 Don't forget that "2 Crafty Chipboard" are having a Design Team Callout at the moment, so if you love using chipboard, click HERE to see all the details.